I recently sat down with my friend Jeremy for his wonderful podcast My Favourite Album. 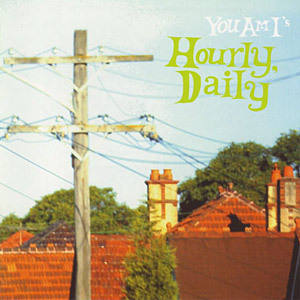 I chose to talk about ‘Hourly, Daily‘, the third record by You Am I. There’s a bit about how I discovered the record, but plenty of fun little facts about this album. I once submitted a proposal to write a 33 1/3 book about this album. Maybe I will write it one day regardless. Or better still, read about the episode, or find it on iTunes.